When Team members at the Portland practice provided patient Barbara Rhodes complimentary dental treatment through the Smiles for Everyone Foundation’s Community Smile Project (CSP), they gave her more than a new smile – they helped her start a new life! The story’s happy ending doesn’t end there. Stacy says, “Today, Barbara is thriving! She landed a full-time position working in the billing department at a new company, and confidently interacts with many people! She got her own apartment – and a cat! She told me that now, after 10 years of eating limitations, she can chew steak again. 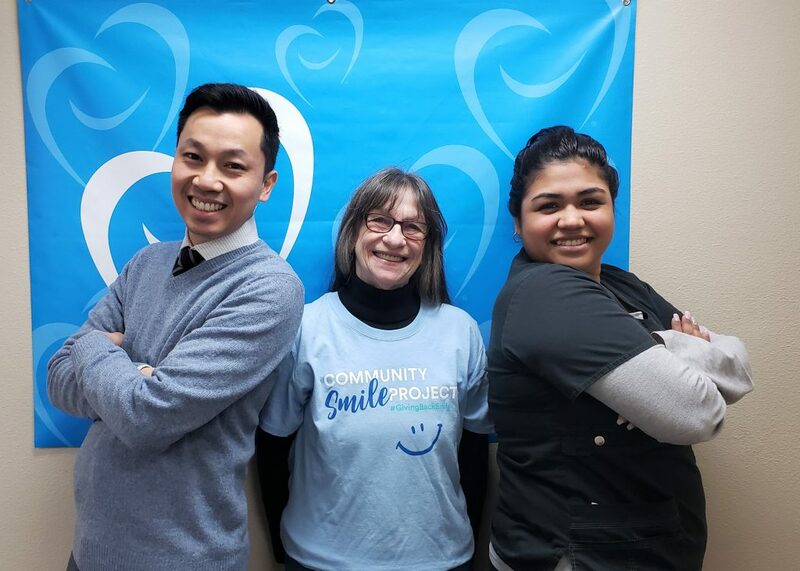 Thank you to Dr. Nick Le, Stacy McGinnis and the Bright Now! 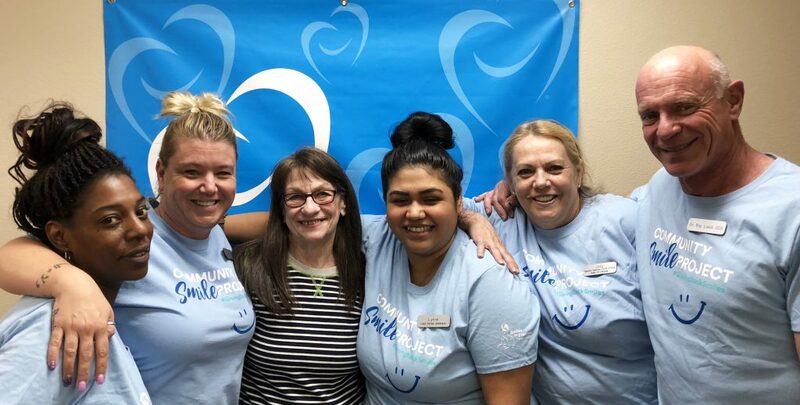 Dental- Portland Team for giving Barbara her Smile back!